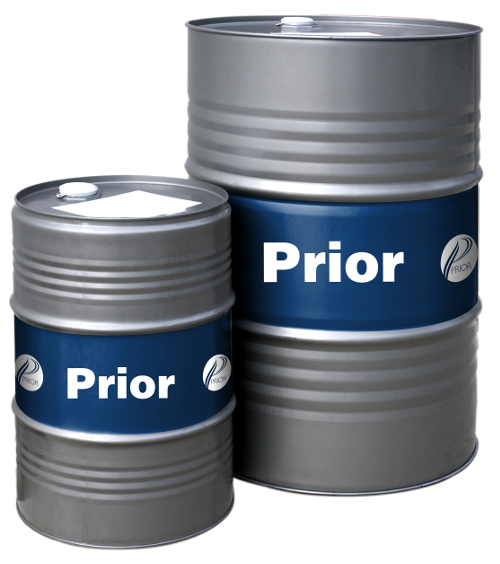 At PRIOR, reliability, quality and partnership are of the utmost importance. 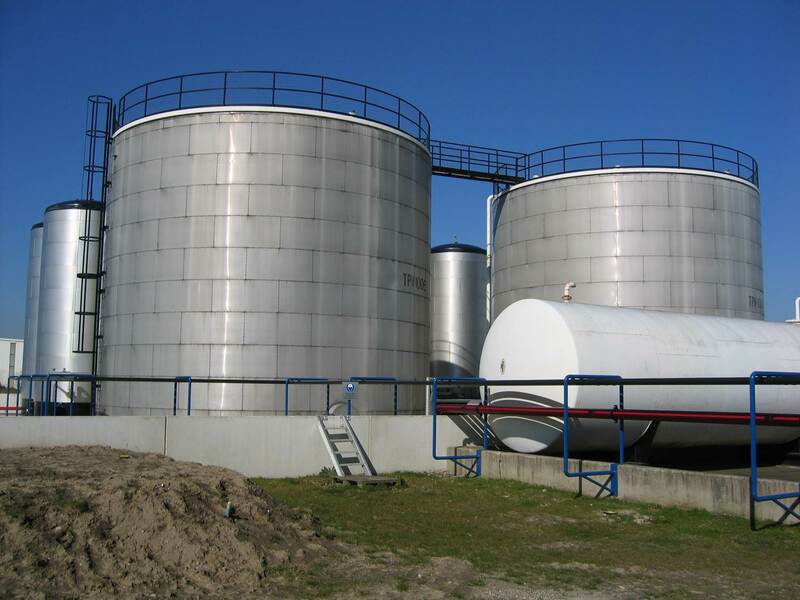 As an international business, specialized in lubricants for the after-market, we value our customers. We believe in the power of reliable quality and we invest in business relationships based on mutual respect. 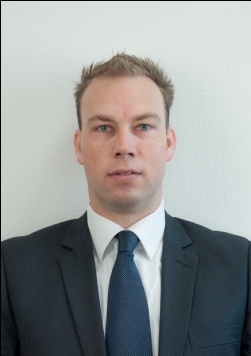 Excellent customer service and sharing our knowledge about lubricants, innovations and the environment is meaningful and helps you to meet the ever-changing demands in the market. 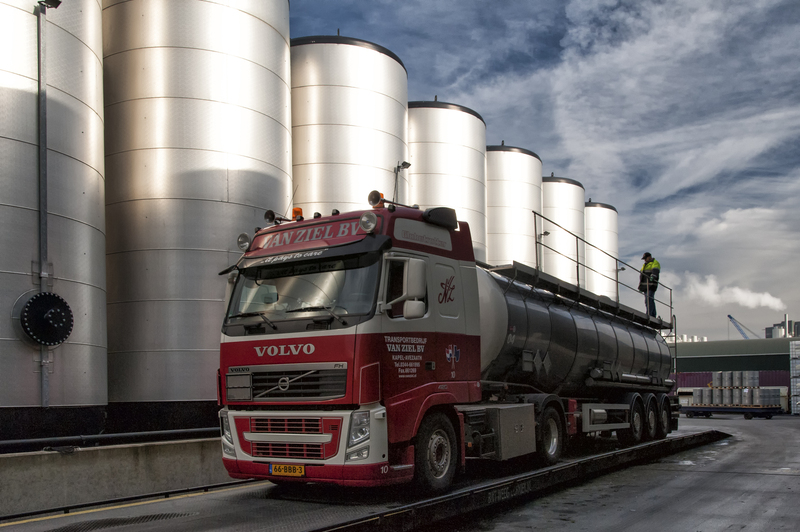 PRIOR oils are produced in our blending factory in Holland which is one of the larger blenders in Europe with a rich history of more than one hundred years. The Company has its seat in the surroundings of Rotterdam. 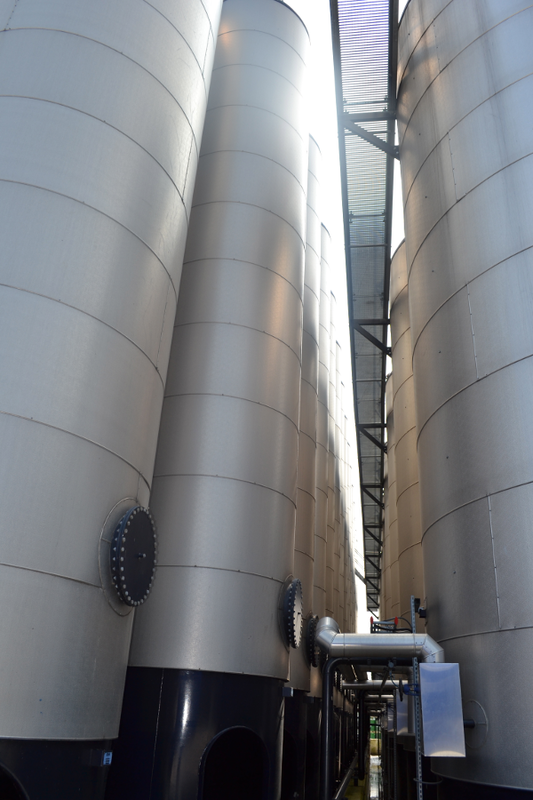 The filling capacity is more than 80,000 tons a year. 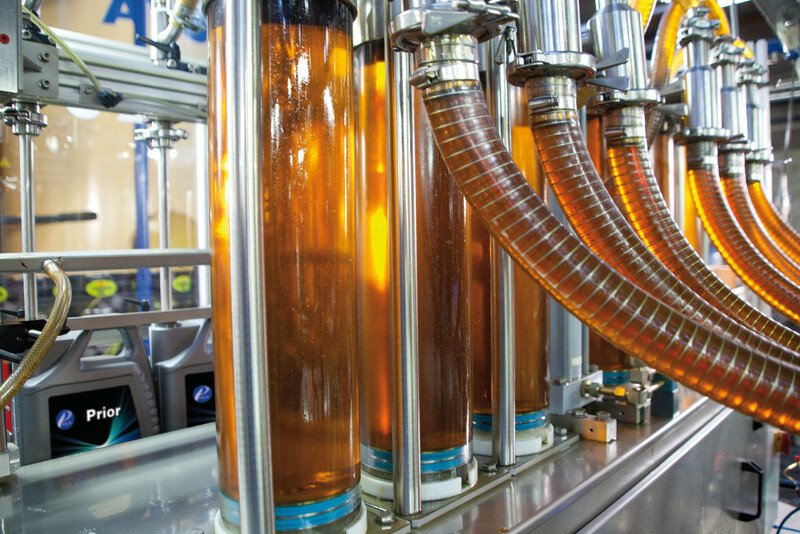 Our ingredients come from the well-known base oils and additive suppliers and meet all the requirements of leading OEM’s. 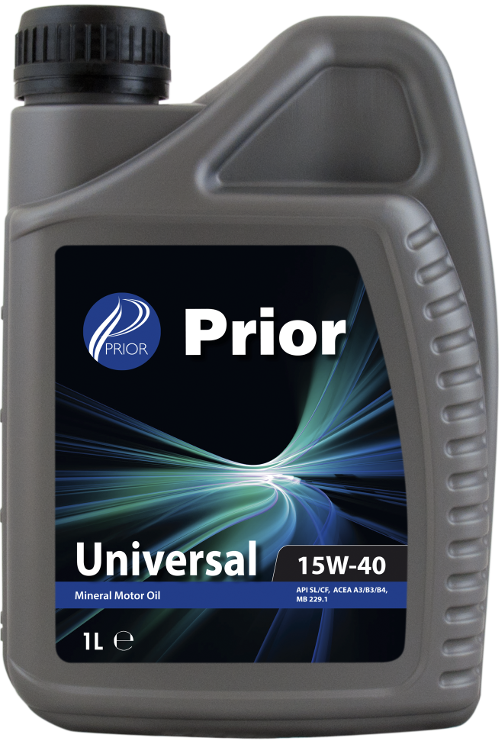 PRIOR produces modern, high-performance lubricants with up-to-date specifications and formulated by using only the world’s finest base oils and advanced additives. Our factory has the ISO-9001:2008 and ISO-14001:2004 certificate and never loses sight of security, health and environment. 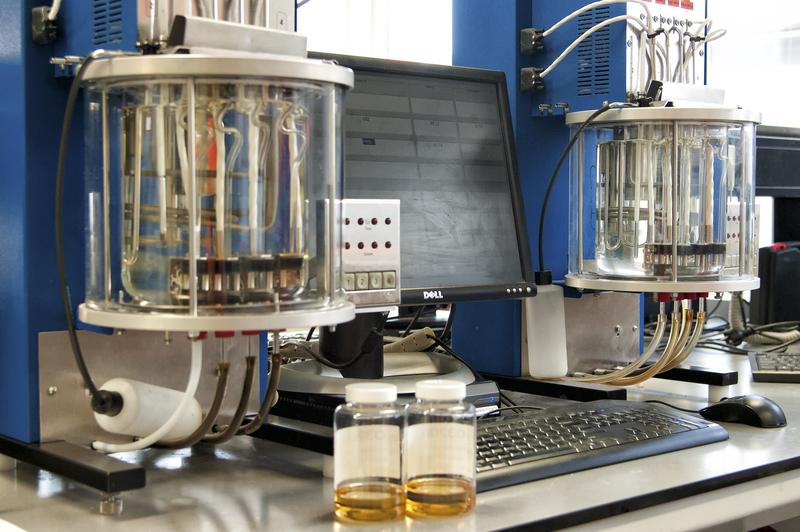 All outgoing lubricants are monitored under supervision of the QHSE manager and the manager Operations whereas the laboratory is responsible for quality clearance of initially blocked production batches. It disperses combustion impurities to keep sludge from forming in the oil pan or sump. PRIOR is the brand of automotive lubricants and specialized products that has just the right product for your car. The most prestigious German automotive brands have certified PRIOR, the only product that has the certifications Porsche, BMW, MB, and VW. 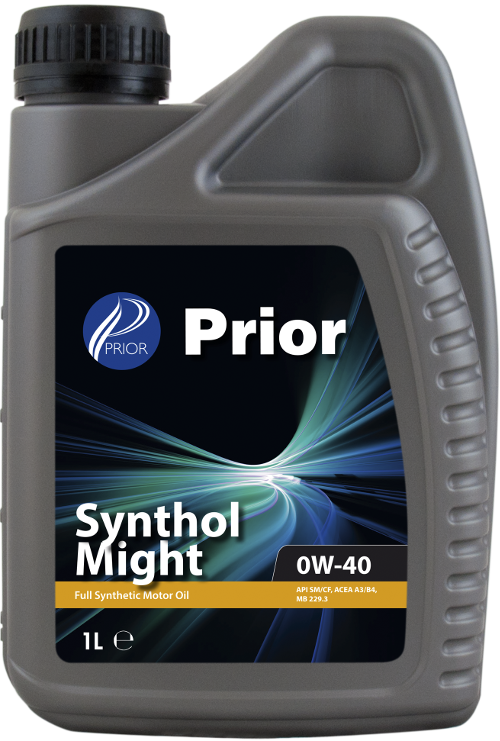 This means peak performance and absolute protection for your car’s engine. Whether it’s for the latest sports car, a family SUV or a complex and costly piece of machinery, at PRIOR you’ll find the right lubricant to guarantee Absolute Protection®. 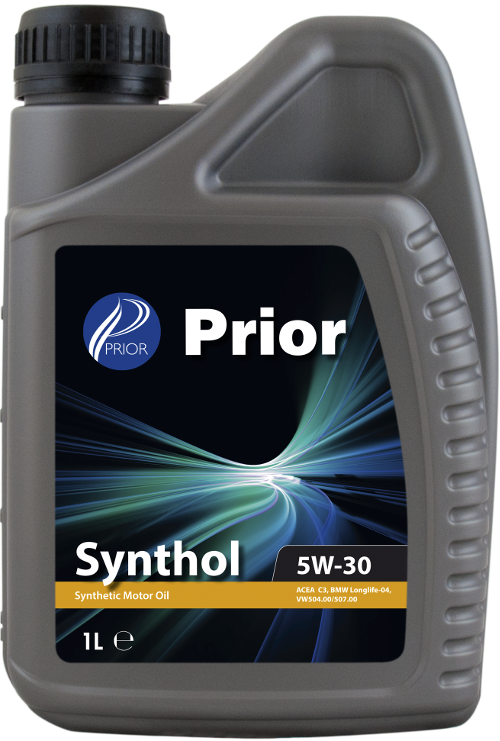 © 2014 PriorOil. All Rights Reserved.